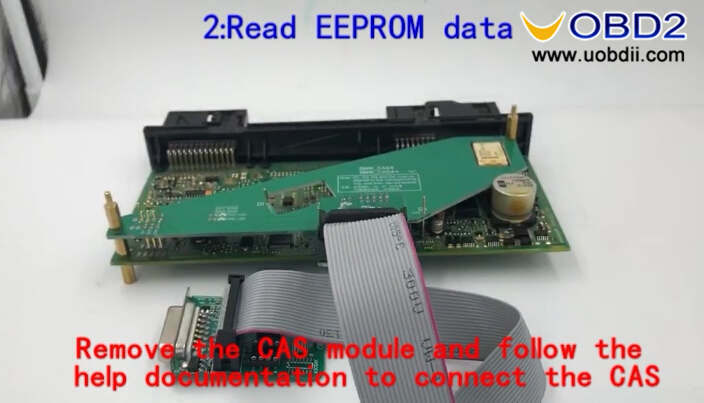 Note:Check the detail video operations at end of article. 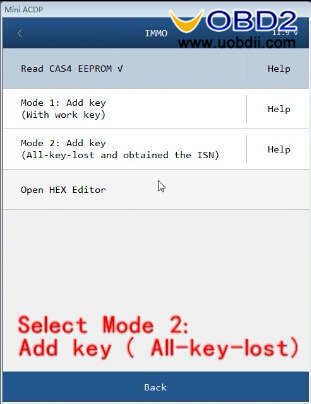 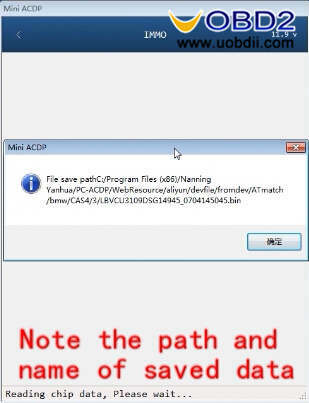 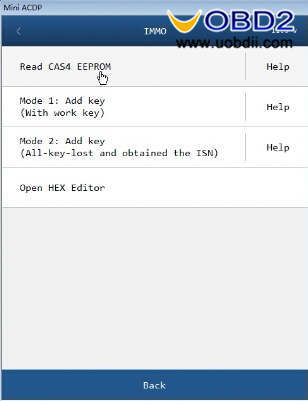 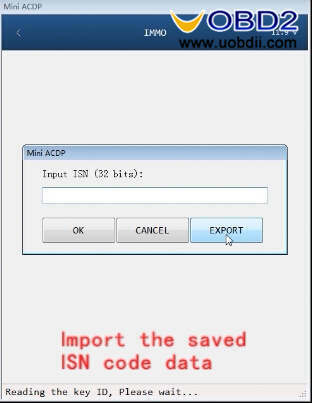 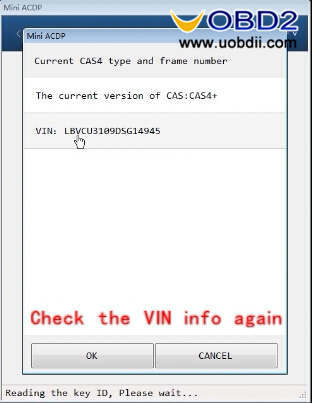 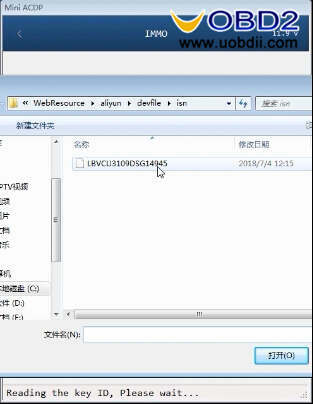 Remove the CAS module and follow the help documentation to connect the CAS. 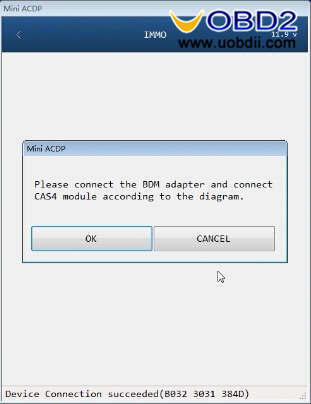 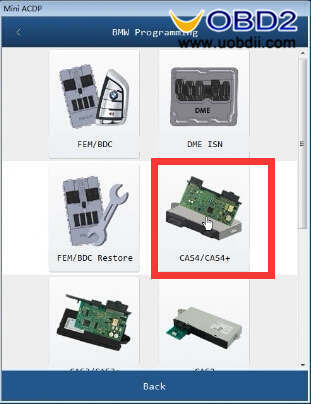 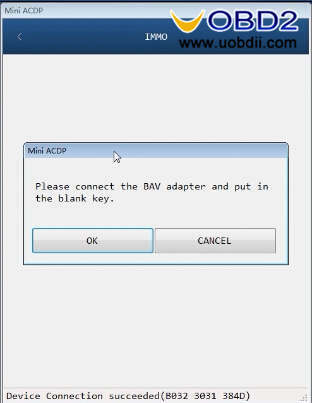 Please connect the BDM adapter and connect CAS4 module according to the diagram. 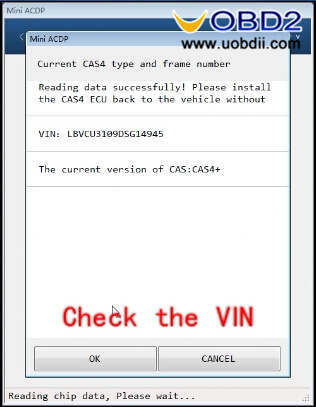 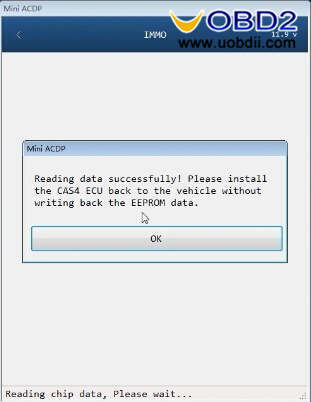 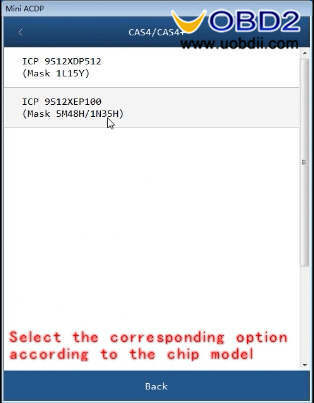 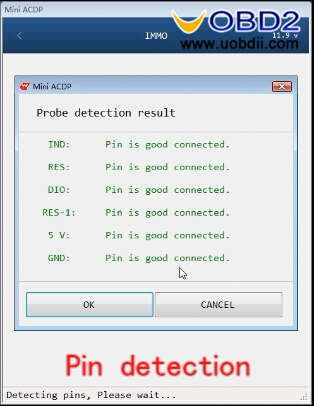 Reading data successfully!Please install the CAS4 ECU back to vehicle without writing back the EEPROM data,then click “OK” to continue. 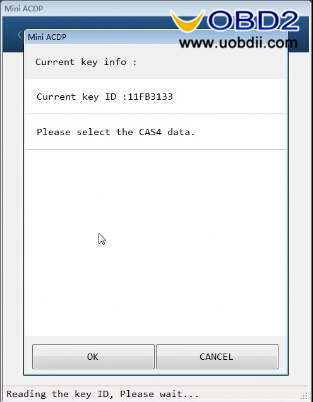 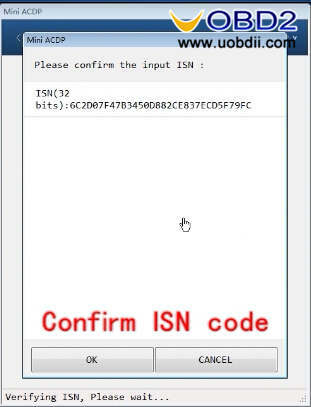 Mini ACDP will show the key info,and it will prompt you to select the CAS4 data,click “OK” to continue. 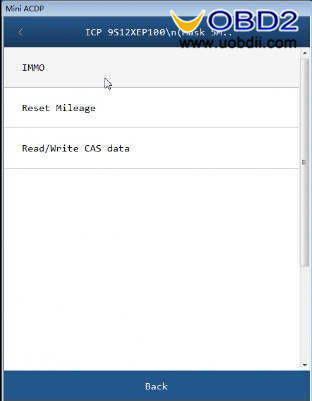 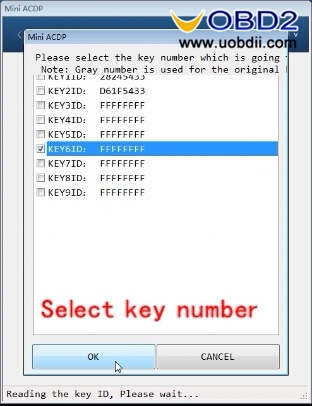 Select the corresponding CAS data. 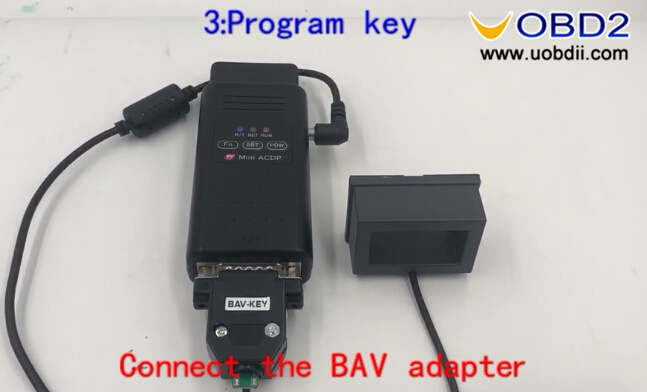 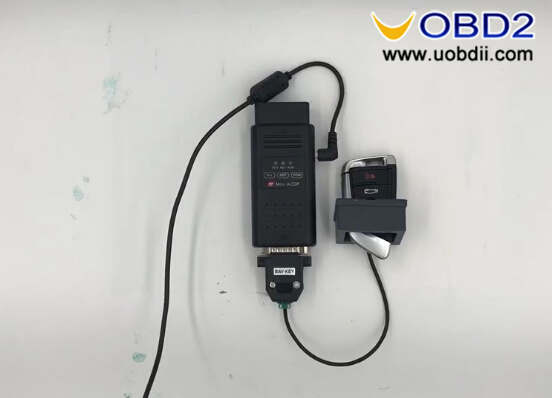 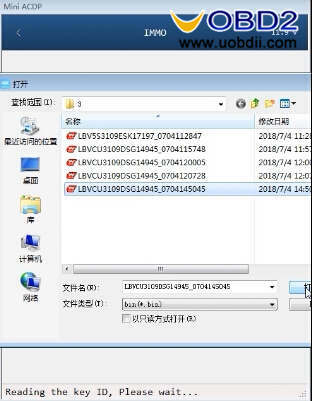 Programming key successfully!Please get on the vehicle,put the key on the emergency induction coil (near the steering column),press START key to synchronize. 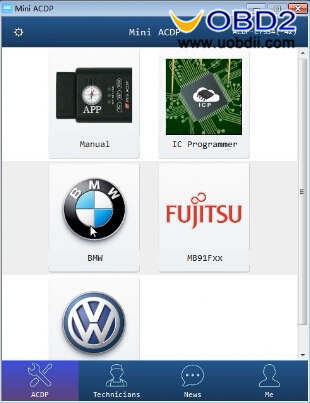 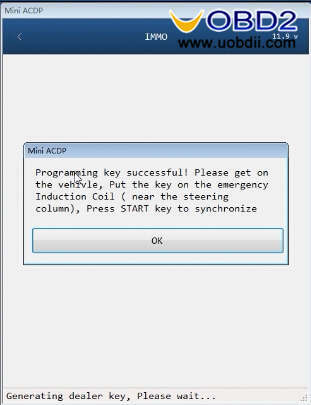 Note:Install the CAS module back to the car, then put the blank new keys to induction coil for key learning.